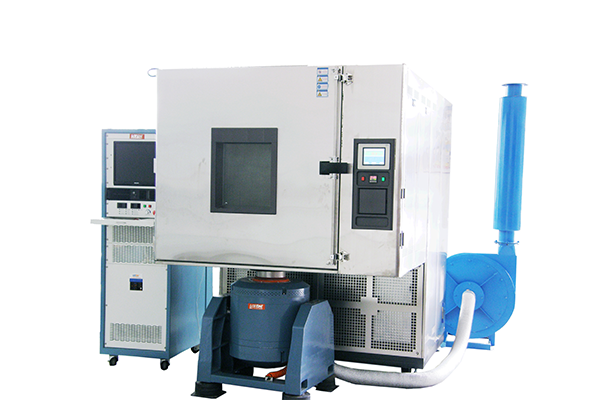 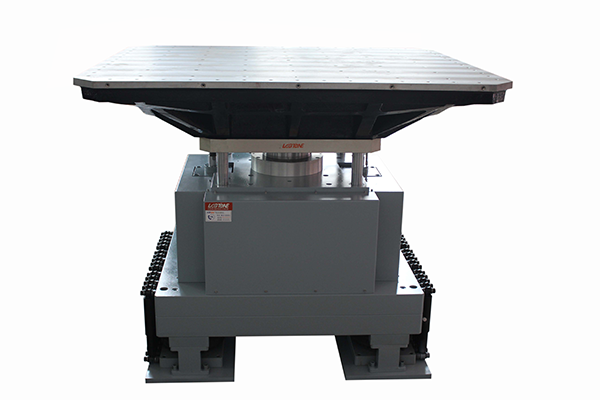 Mutil - Function Mechanical Shaker Table mainly applied to conform to ISTA , ASTM, TAPPI, ISO MIL - STD, FED - STD, UN, DOT and other industry and government standards stipulated "repeated impact, loose, or jump" test. 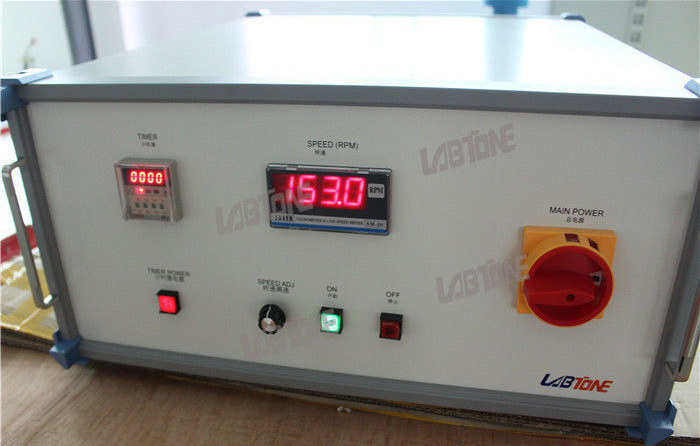 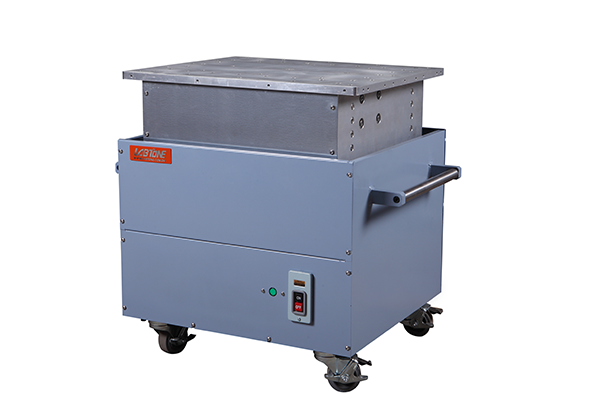 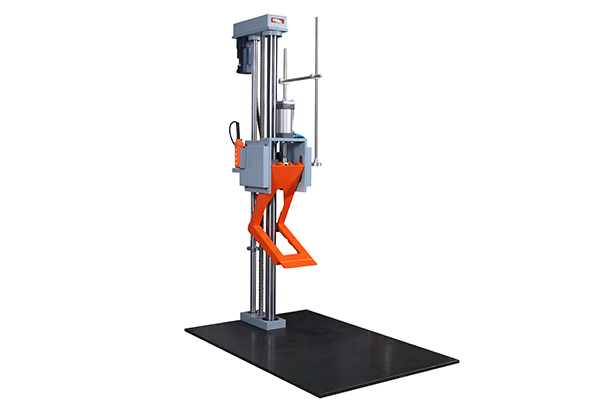 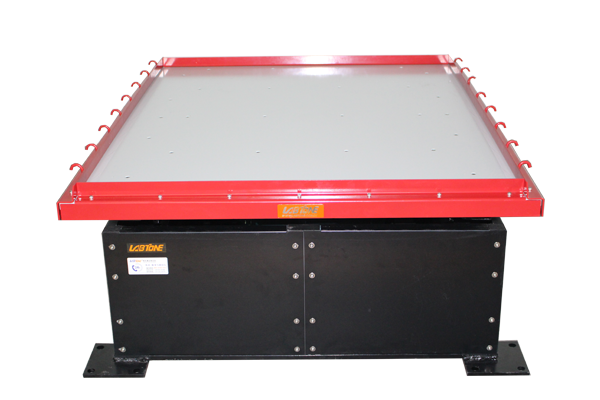 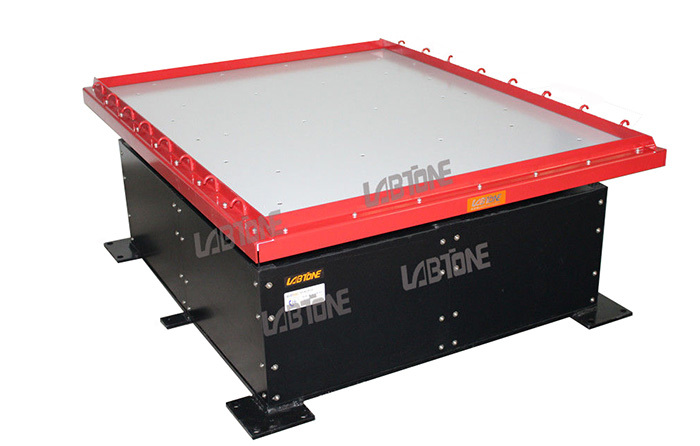 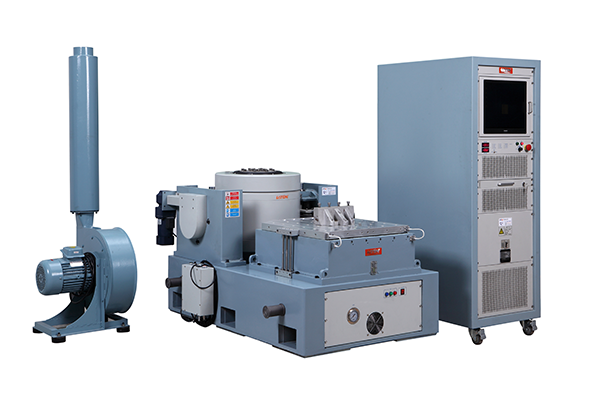 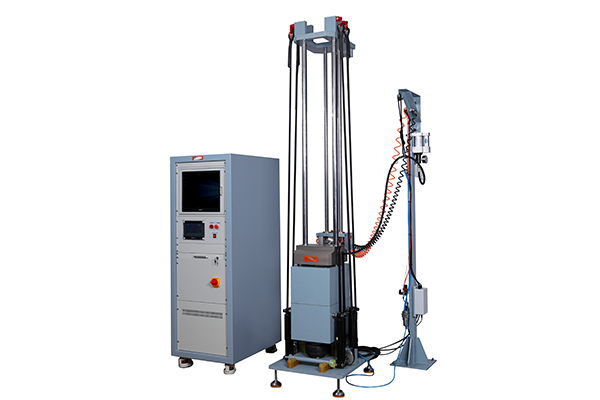 Frequency range is 2-5 hz , fixed displacement is 1 inch (25.4 mm), Maximum acceleration is 1.25 G.
YST series vibration table adopts eccentric CAM principle, which can realize rotation, vertical, asynchronous (30 ° unbalance vibration) modes. 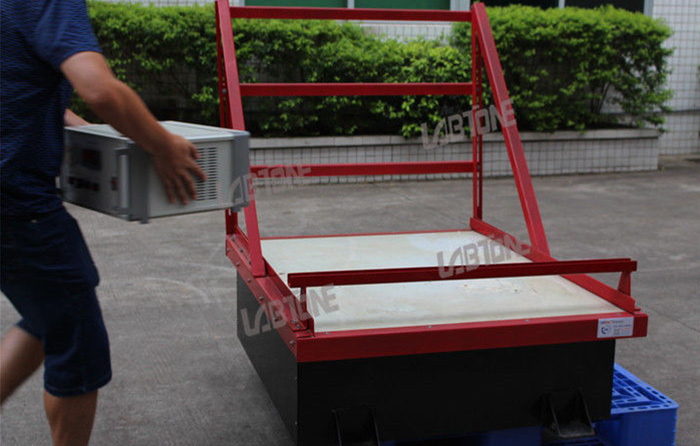 3, Convenient installation, operation and maintenance. 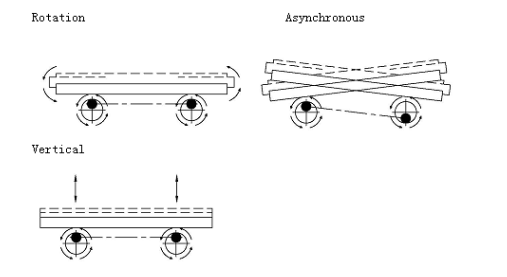 4, Unilateral high fence for the back side.